February saw the first Wincanton Country Market of 2015. Based at The Balsam Centre, the Country Market pulls together a range of food producers and craft manufacturers for the benefit of the people of Wincanton and surrounding districts. It’s run on the first Friday of each month between 8.30am and 11.30am. The Country Market was originally an integral part of the WI Charity, but branched out on its own around 12 years ago. 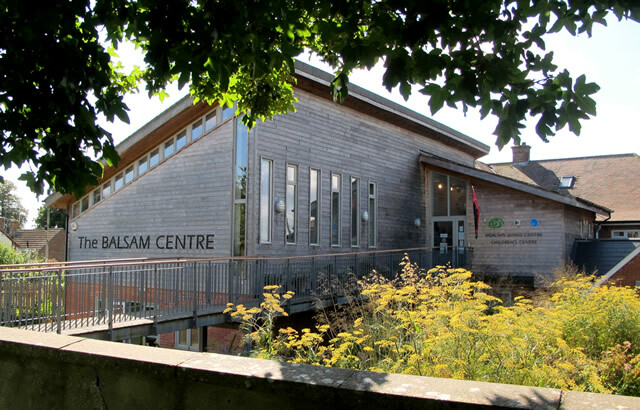 The Market has been held in various venues in town but settled in The Balsam Centre in August 2011. Market Day is a busy affair, starting at 7.15am when producers deliver their stock, complete with priced inventory. Between 7.15 and 8.30am the market staff set up the stalls with food and craft offerings, ready for the start of trading at 8.30am. The Country Market is a valuable resource in the community, promoting quality home-made produce and crafts. The Market presents a low-cost, minimum risk opportunity for food and craft producers people who produce food or to test the market potential. For information about the Country Market and how you can sell your products there go to www.country-markets.co.uk. For full information about the Wincanton Country Market contact Kay on 01963 220263. The next market will be on Friday 6th March, from 8.30am to 11.30am.